NEW YORK, April 10, 2019 /PRNewswire/ -- A point of convergence to anchor brand experiences, Bento on Hudson is a private membership community and intentionally designed environment to host and promote brands. 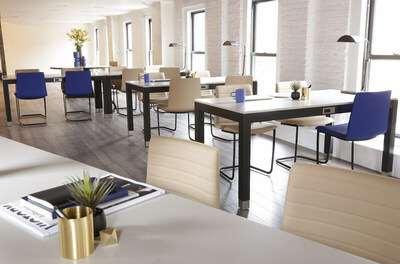 This is not a crowded co–working space, members' club focused on status, or white box venue. "We are a brand activation space, run by experts in crafting experiences rooted in diverse cultural programming, unfussy hospitality, and aim to craft meaningful connections locally and globally," states Amelia Ewert, Managing Director of Experiences. 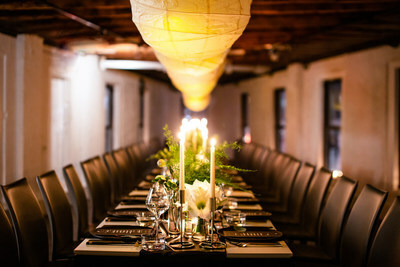 Equipped with all the necessities, the space is your canvas to bring your event to life. Open-plan working, paired with venue rental benefits and access to invite only events. Our definition of hospitality is rooted in fostering human connection. Perched on the top level of the iconic "little Flatiron" building, this newly renovated 5,000 square foot penthouse loft features gorgeous exposed natural wood beams, an open floor plan, and 360 degree views with new summer dates available for private hire. 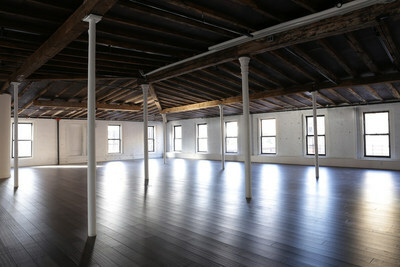 "We are thrilled to offer our members an accessible foothold in the Meatpacking District. A neighborhood redefining itself as a leader in design, technology, and culture," states Justin Koziol, Chief Operating Officer for Bento. Bento on Hudson is a lifestyle property managed by Bento LLC. Bento offers innovative, design-led solutions that empower a meaningful life. Our modular products and services embrace the needs of our customers and local communities, solving real-world challenges simply and practically. Live more with less.